23/05/2011 in Podcast. 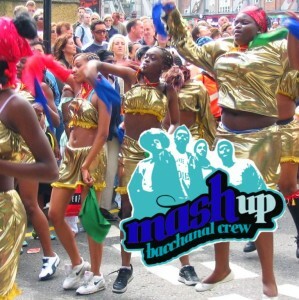 0 Comments Tags: funana, soca, zouk. Second hour is a special dedication to Bumberation & body control. Leggo de ting, mama! You can also subscribe to Riddims Tropicale on iTunes or RSS. 12/01/2010 in Podcast. 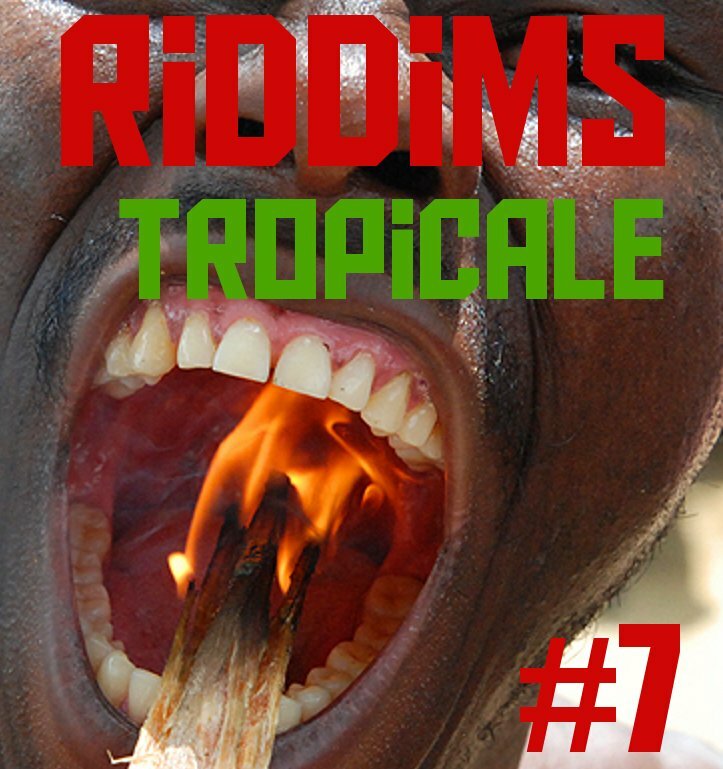 0 Comments Tags: tropical bass. 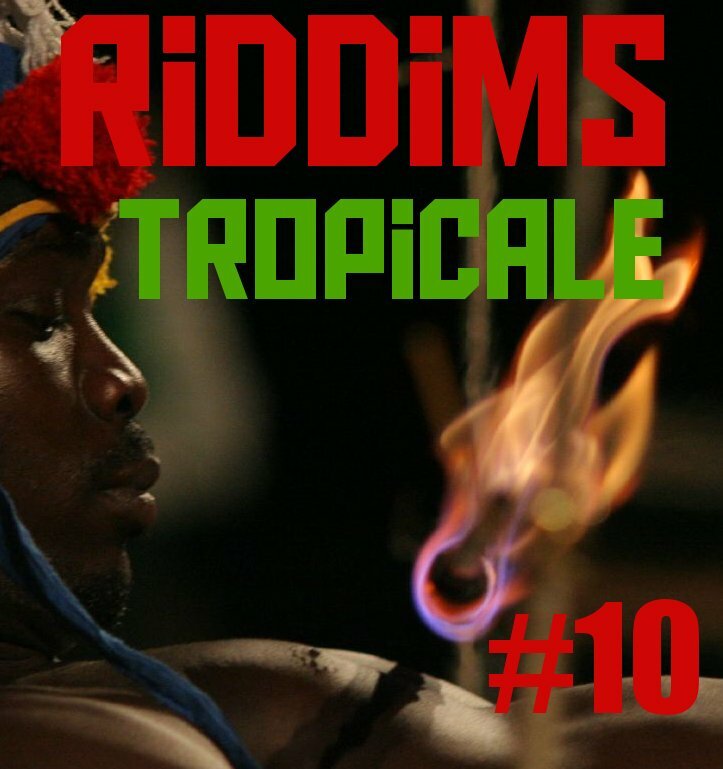 Here is a quick 70min mix by Marflix of tropical riddims, mostly instrumental UK Funky, House, Kuduro and more. Enjoy. 16/12/2009 in Podcast. 3 Comments Tags: parang, parangsoca, parranda. 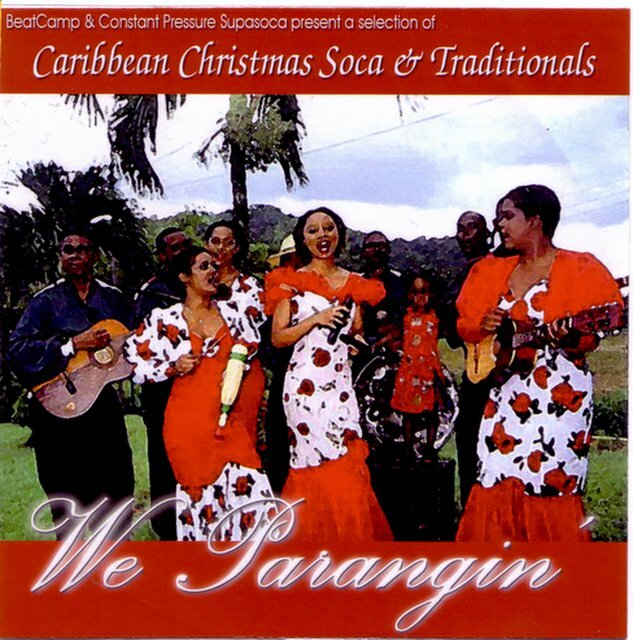 Trinidad & Tobago has it’s very own christmas music – parang – which came from Venezuela to the twin islands and merged there with soca and calypso. 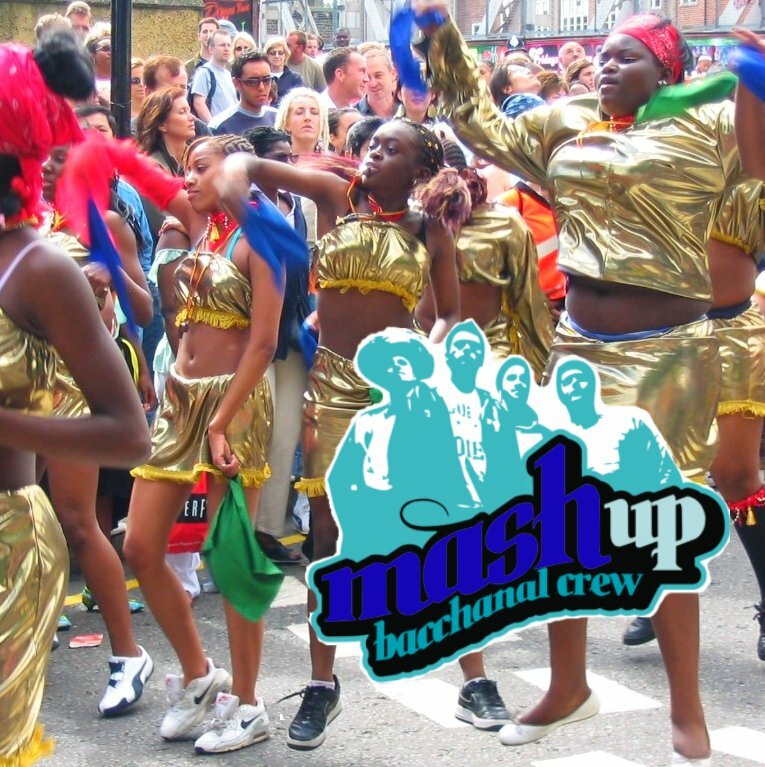 Our Parang mixcd from 2005 features parang soca, classic parang and some parranda from Venezuela. 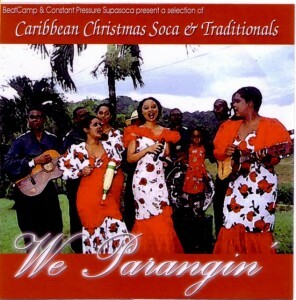 “We Parangin” – the soca soundsystems from Germany “BeatCamp” and ” Constant Pressure Supasoca” (later fusioned to MashUp Crew) present you a nice selection of caribbean christmas soca & traditionals. Mixed by Mudds and Marflix.